My PlayStation 4 continues to build up dust as my retro gaming kick is once again in full force. Planning to burn through Suikoden II, more of Persona Q: Shadow of the Labyrinth, Persona 4 Arena, and Parasite Eve over the winter vacation has also put a damper on its forecast. Maybe if it was more friendly towards older games, it would command more of my attention. If that is the case, then at least we have Square Enix. At the same press conference in China which announced Final Fantasy X|X2 HD Remaster for the PlayStation 4, Producer Shinji Hashimoto was also asked about other future plans for the series on Sony's newest console. Hashimoto replied that Square Enix would not stop with this release. "Actually, not limited to just X/X-2, we're currently thinking of setting [a way] to have other past Final Fantasy titles playable on the PS4. Most of our Final Fantasy assets go up until the PS3, while most of the world has rapidly been shifting towards the PS4. And in China's case, they're practically starting with the PlayStation 4 as their main console. For this reason, we're keeping in mind the sense of crisis of not being able to play these masterpiece titles. However, this does not mean that we can simply transfer [these titles] to PS4, so as content holders, we must prepare a way to steadily have them available to play on PS4. I mean, it's not like there is a download service which allows you to directly buy copies of PS One and PlayStation 2 classics for a cheap price. I mean, that would be such last-gen technology! We need to find new ways to complicate retro releases! Square Enix has already announced plans to release Final Fantasy X|X2 HD and a port of the new PC version of Final Fantasy VII for the PlayStation 4. My guess is they will follow with a similar ports of Final Fantasy III's, Final Fantasy VIII's and the Final Fantasy XIII trilogy's PC versions as well. 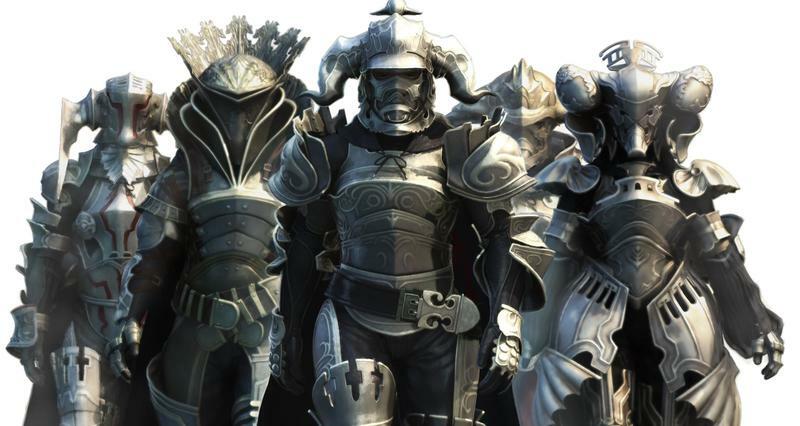 Don't look now because Final Fantasy XIV: A Realm Reborn is already available, and Final Fantasy XV and Final Fantasy Type-0 HD are also inbound. I still think the PlayStation 3 is the most viable option out there for retro gaming as you can play both PSOne physical games and digital retro releases on it. That being said, if anybody is going to bring the joys of retro gaming to the PlayStation 4 and capitalize on its lush history, it's going to be Square Enix. What other Final Fantasy games would you like to play on the PlayStation 4? Final Fantasy XII is an easy contender since the PlayStation 2 version isn't playable on newer models of the PlayStation 3. I'd also like a go at Crisis Core: Final Fantasy VII in a similar HD release that Final Fantasy Type-0 HD is getting. Of course, I think I would rather experience both on my Vita nowadays.